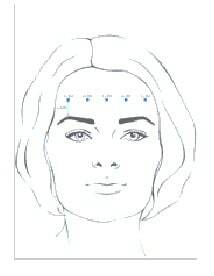 Botulinum toxin type-A products like BOCOUTURE specifically designed for use in aesthetic indications. 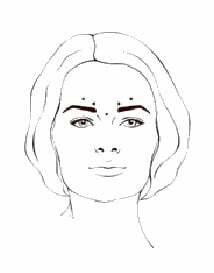 This product is used for the temporary improvement in the appearance of moderate to severe vertical lines between the eyebrows seen at frown, It may be indicated in adult patients under 65 years, when the severity of these lines has an impact on the patient. Fillers are a family of products which can be used for smoothing wrinkles, defining facial contours and softening facial lines for a more youthful-looking you. 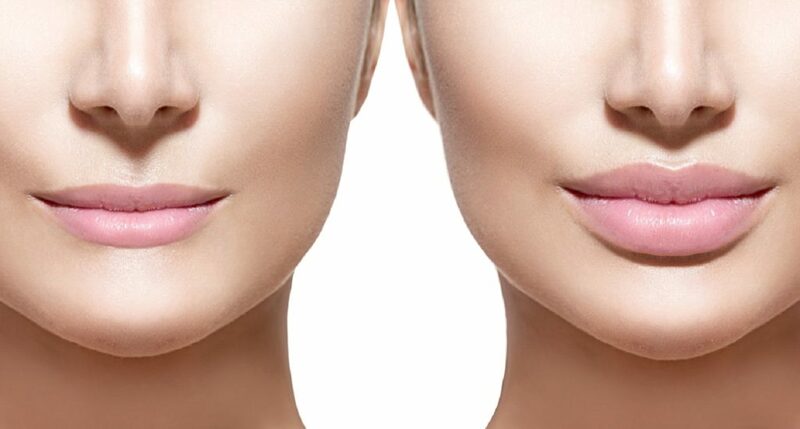 Fillers add volume and fullness to the skin, showing more vitality by redefining and restoring facial contours also correcting fine lines, wrinkles and folds. 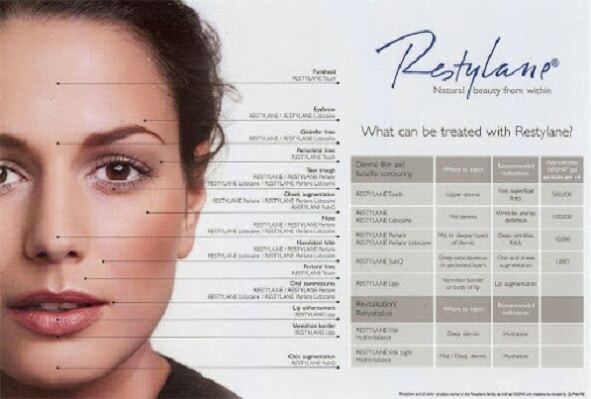 Fillers like Restylane with over 28 Million treatments worldwide are used in the forehead and around the eyes, in the cheeks, as well as in and around the lips, jawline, and chin. It can be used for Improving the look of smile lines and lipstick lines, smoothing unwanted fine lines, enhancing lips, restoring jawline and chin contour, reducing the look of crow’s feet around the eyes. 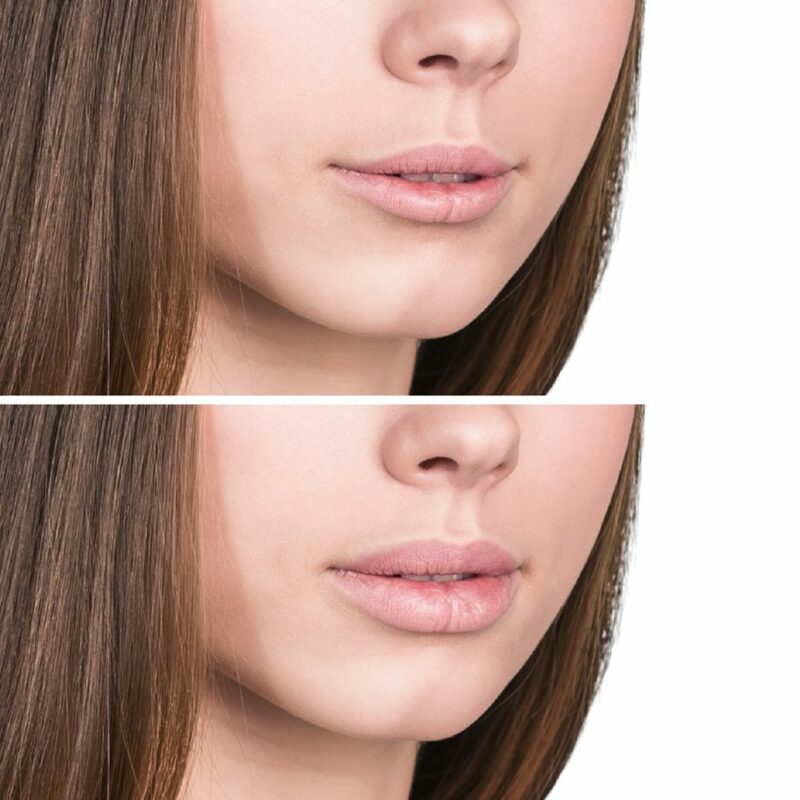 During the treatment, product containing hyaluronic acid is injected evenly along the lip contour. 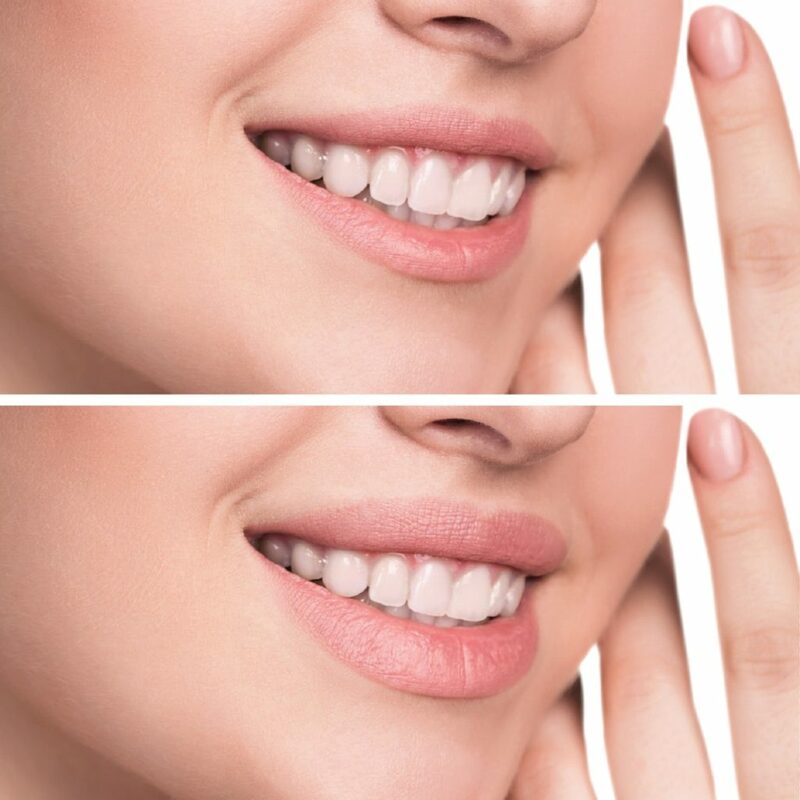 The treatment is performed with a tiny needle which injects proper amount of the product along the lip contour with numerous punctures. 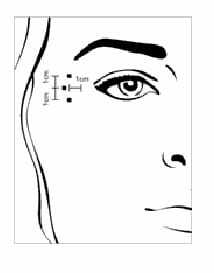 After the injection, the product is evenly distributed and massaged by the practitioner.